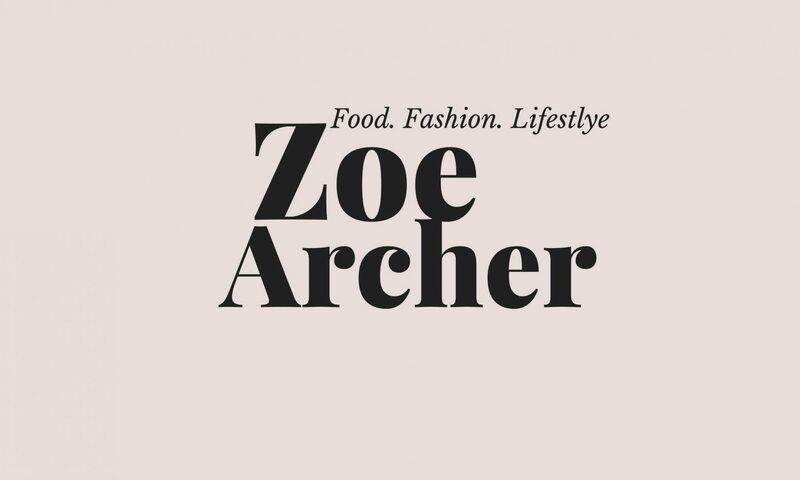 I’m Zoe, a print journalism graduate currently working as a content and social media executive. I’m hoping to blog about all things fashion, food and lifestyle and my constant bid to get fit and healthy on a diet of pizza and prosecco with the odd green smoothie. All views are my own.